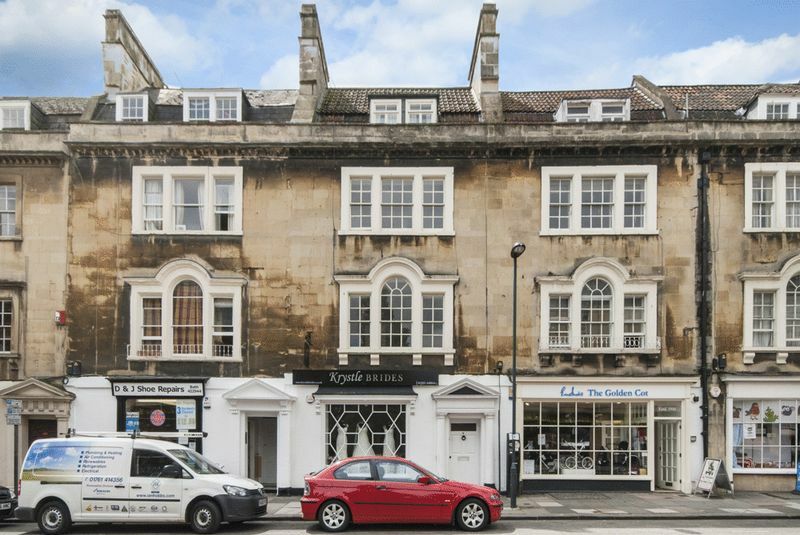 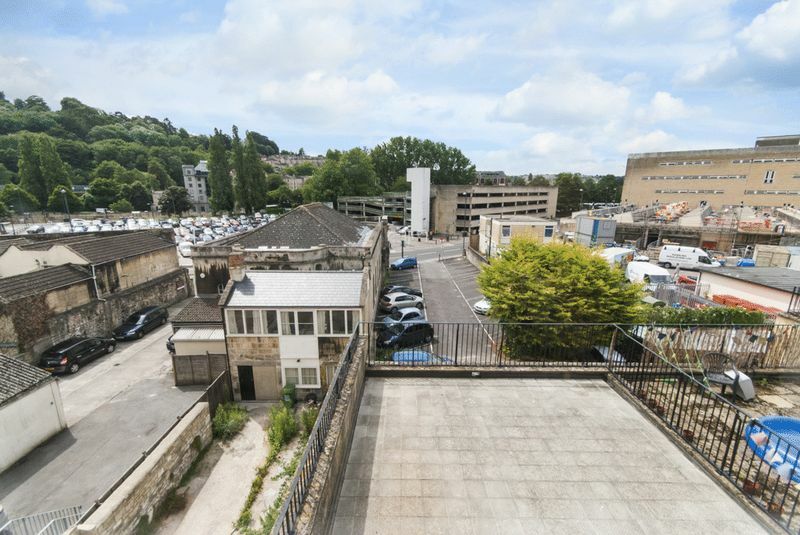 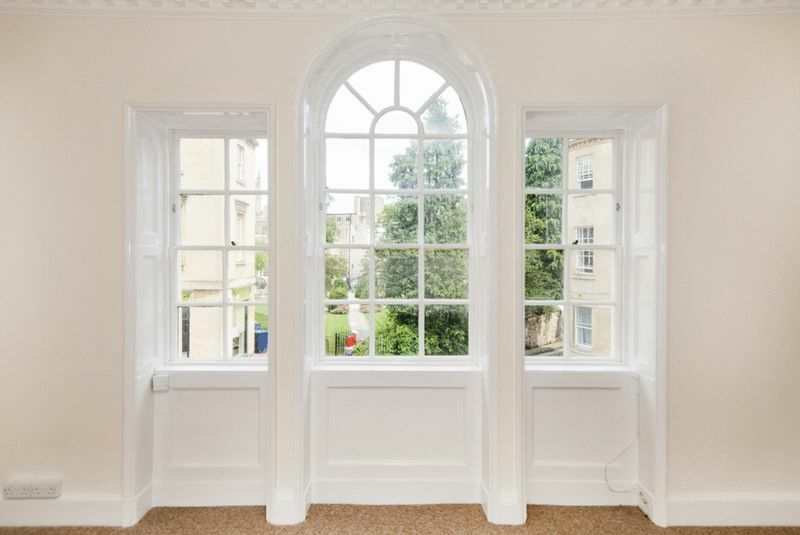 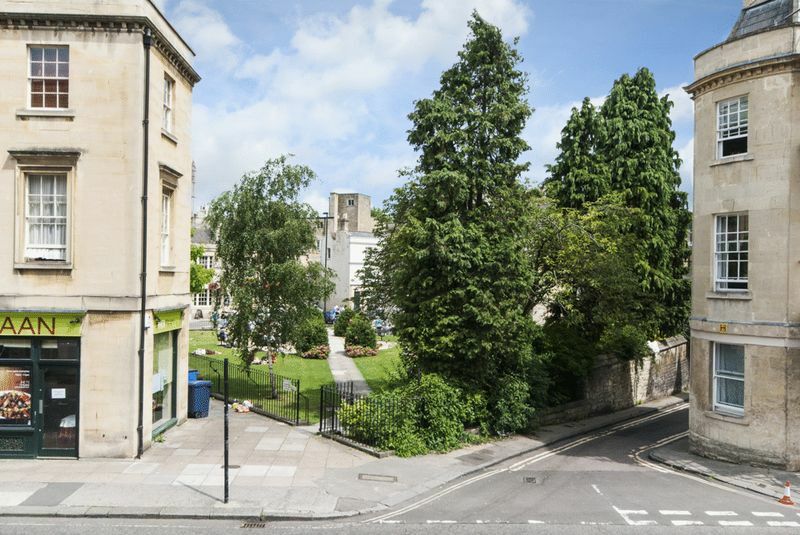 Superb First Floor Flat set in the Centre of Bath. 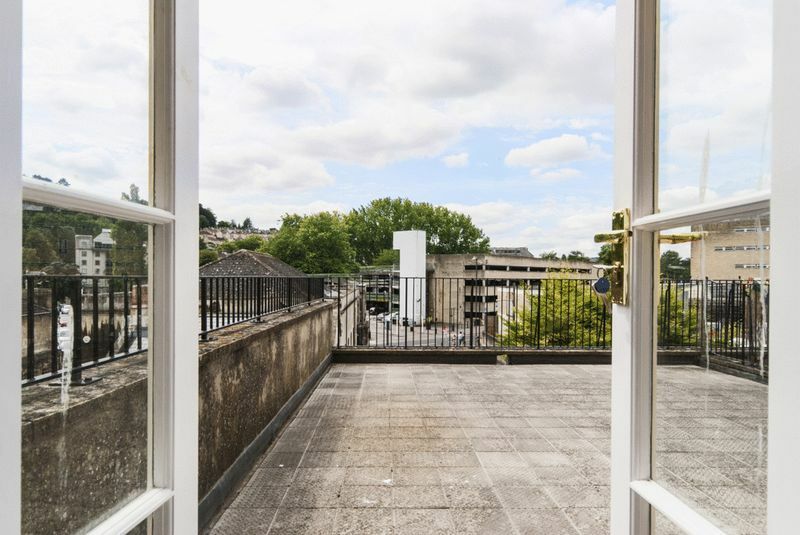 Situated above a bridal shop in an appealing Georgian building, this apartment benefits from being in a great location, close to the train station and all amenities that the city centre offers. 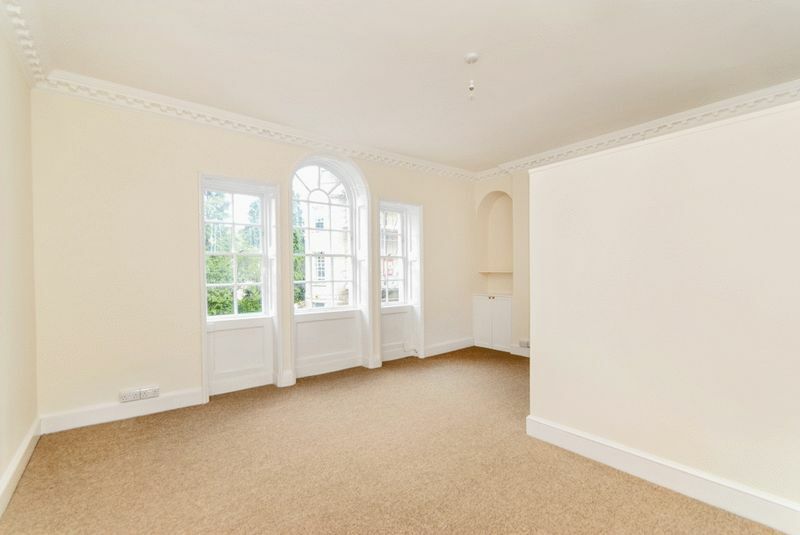 The accommodation comprises of an good size living room with a large feature window allowing in plenty of light and lends itself to an open plan feel. 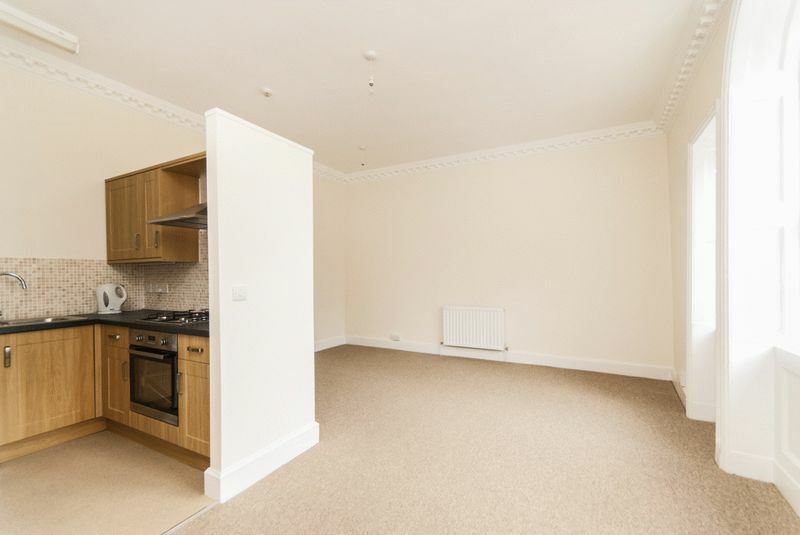 The kitchen area is separated from the main living area by an open ended wall. 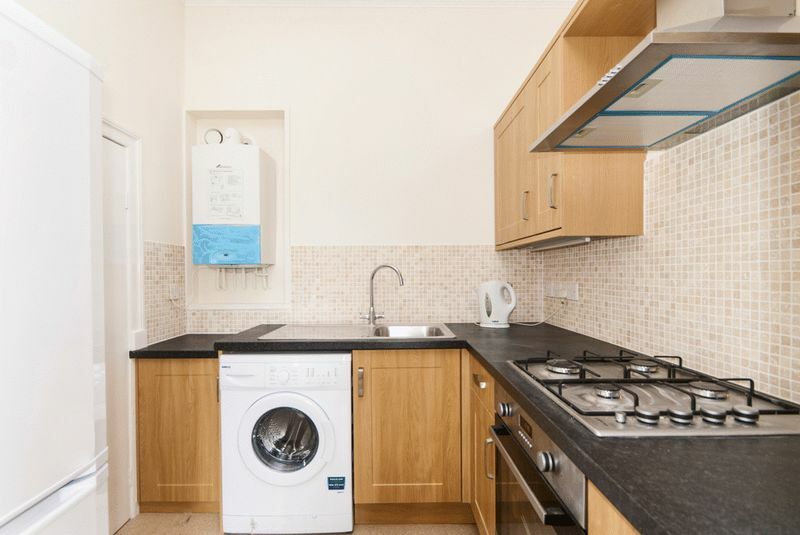 The kitchen includes a gas hob, electric oven, washing machine and fridge freezer. 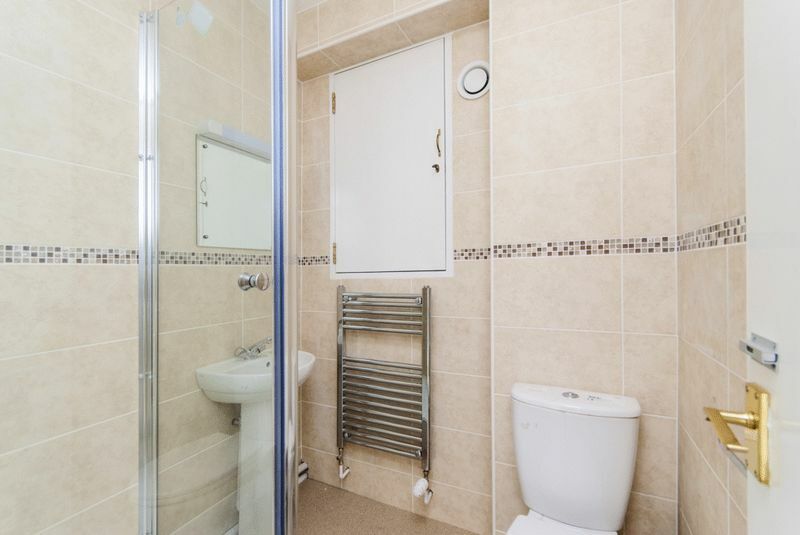 There is a modern shower room and a double bedroom with a small built in wardrobe. 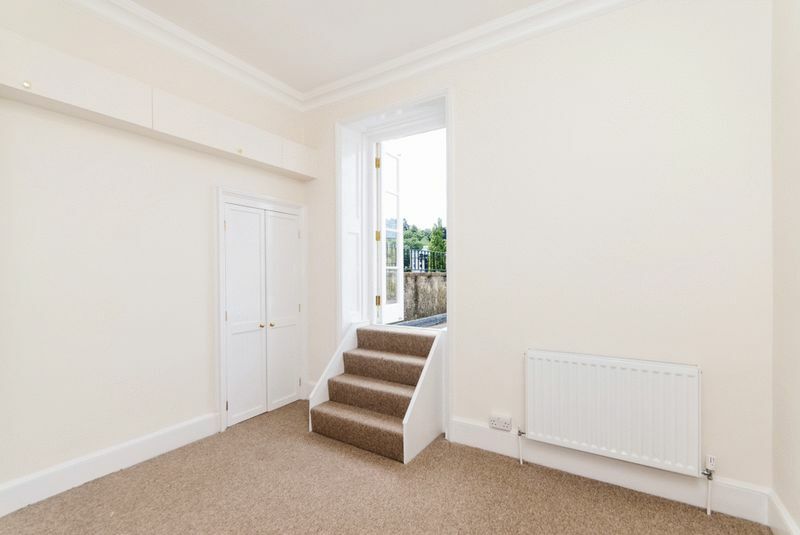 A further feature of the flat is a private roof terrace which is accessed via stairs in the bedroom. 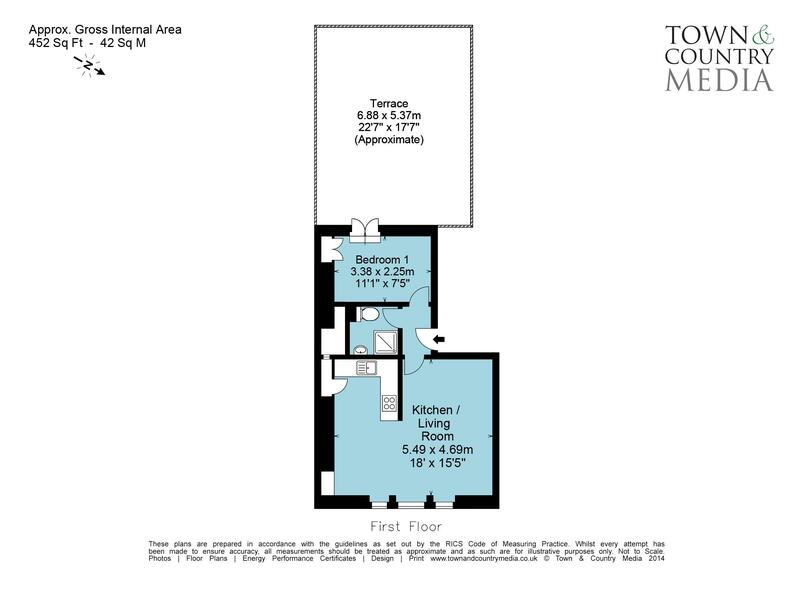 Available January.